"The Incredibly Stupid One," my personal hero, is the archetype of the innovative, resourceful and courageous American Sailor. These sailors are the products of the neighborhoods, churches, schools and families working together to produce individuals blessed with a sense of humor and the gift of freedom who can overcome any kind of odds. 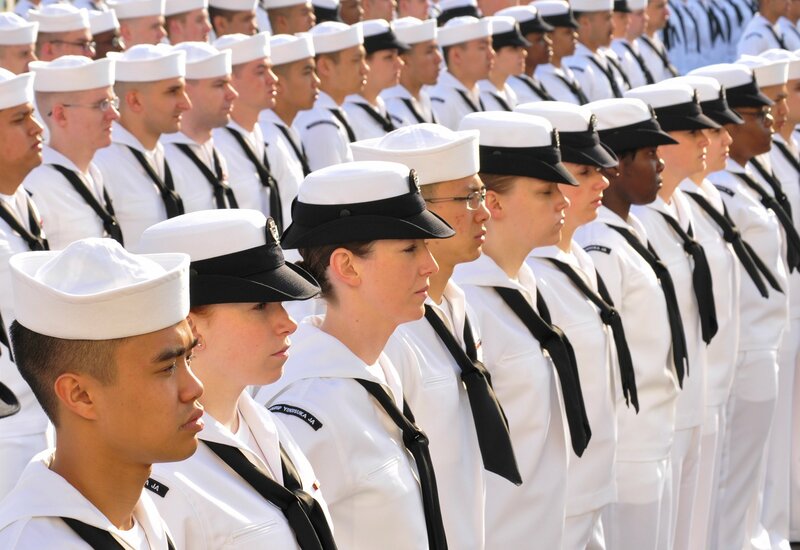 These sailors are tremendously loyal and devoted to their units and their leaders in their own private and personal ways. As long as we have the Dougs of this world, our country will retain its freedoms.